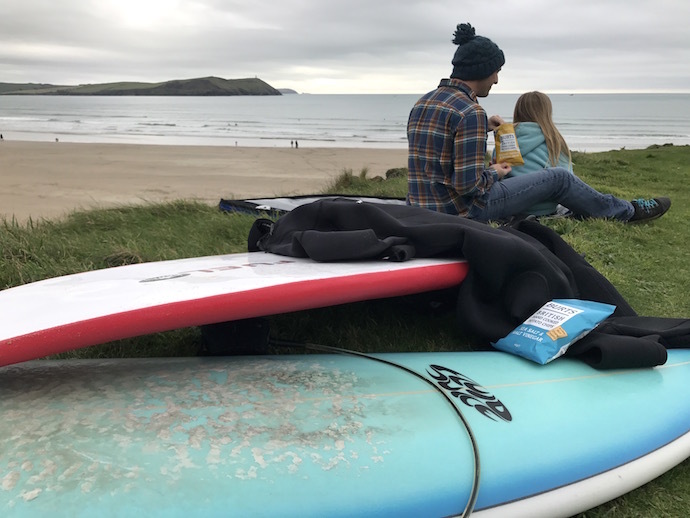 Calling all Surfer Dads – how do you feed your taste for adventure? Burts Chips want to know, and will give one lucky winner £1,000 to spend on the ultimate Dadventure. Think about the adventurous things you love doing the most as a Dad, with or without children. That’s a #Dadventure. For most Surfer Dads, surfing is the first adventurous thing that springs to mind. 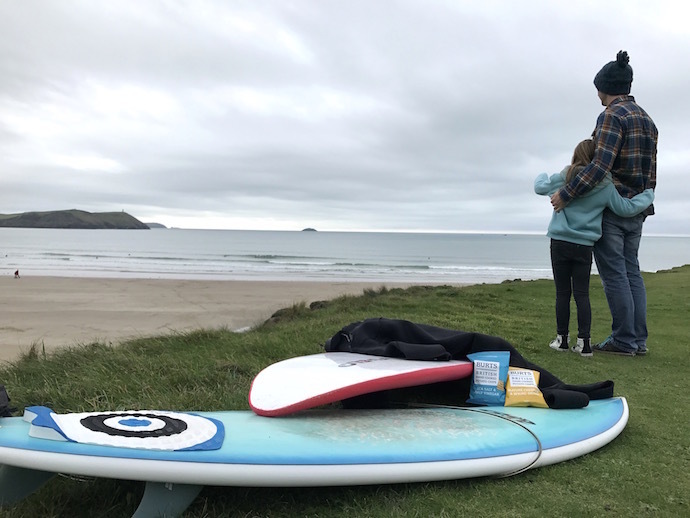 A quick surf trip is virtually free (usually), but with a £1,000 prize money you could go on the ultimate Dadventure. Your Dadventure doesn’t have to be about surfing, you might want to try something completely new, like learning how to skydive or tightrope walking. It’ll impress the kids! 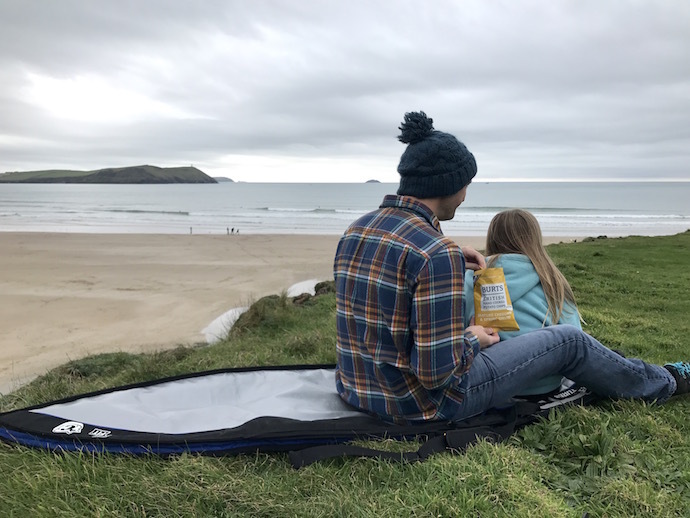 Burts Chips make thick cut, crunchy crisps in Devon – just across the border from my home in Cornwall. In the South West we like to keep things authentic and adventurous, and Burts’ echo that ethos. That’s why they want to ‘feed your taste for adventure’ with this fantastic competition to win £1,000 for your ultimate Dadventure.